There are so many family friendly businesses out there, but these partner brands have to be my absolute favourite. I work with each and every one of them, so from personal experience you’ll be delighted with their wonderful services! Take some time to stop by and you’ll soon love them too. 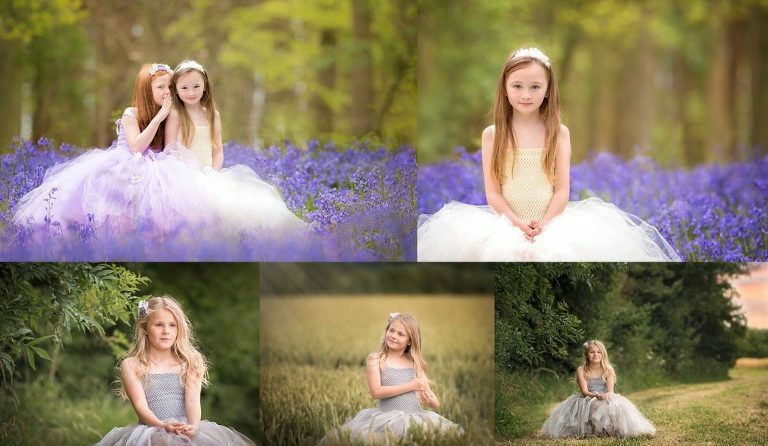 Beautiful, stunning children’s dresses and skirts from Bedfordshire dress designer Coco Amour. Perfect for weddings, special occasions or birthday parties. Your little girl will feel like a princess for a day – with matching hair accessories available too! For designs and to order from Coco Amour, please visit here. Blossom and Bramble are a Bedfordshire based florist. Their collections include wedding arrangements, hand tied bouquets, jam jar posies and gifts. With their beautiful country inspired designs – it’s easy to see why people keep coming back. To order flowers and support this wonderful Bedfordshire business, visit here. We know that increasingly grandparents are asked to help out with looking after their grandchildren. Whether this be looking after a little one in the day whilst parents are working, dropping off and picking up from school, taking them to their swimming lessons or more casual babysitting, grandparents are more involved with their grandchildren than ever before. Chotapeg is here to give you a light-hearted place to chat, meet, laugh, learn, share and relax with other like-minded grandparents. It’s a fantastic resource and is proving very popular with my clients. Consider bringing along nan and grandad to your photo shoot – it adds another beautiful dynamic to your online gallery! Visit The Grandparent Hub to find out more. Do you own a family or children’s business or blog? I’d love to hear from you – and if you are nearby, I happen to love coffee and cake! There are so many ways we can work together, so get in touch and contact me for an information pack.